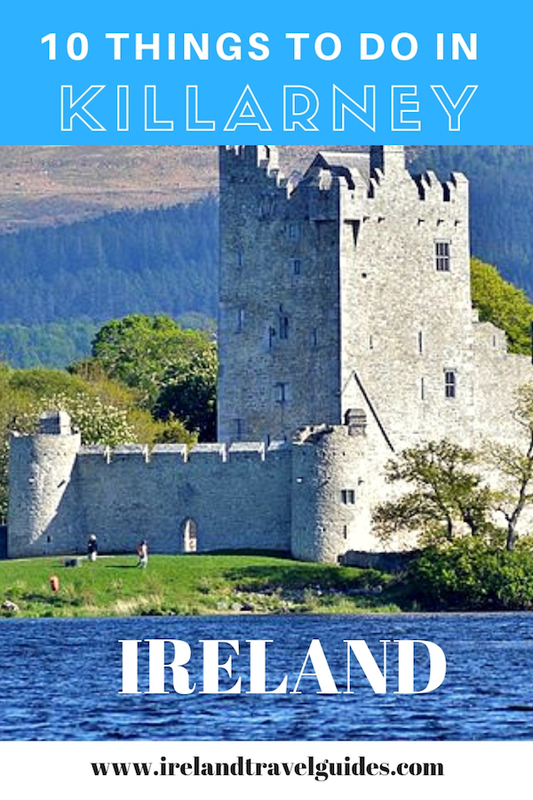 Ireland is home to over 30,000 castles. Say what? 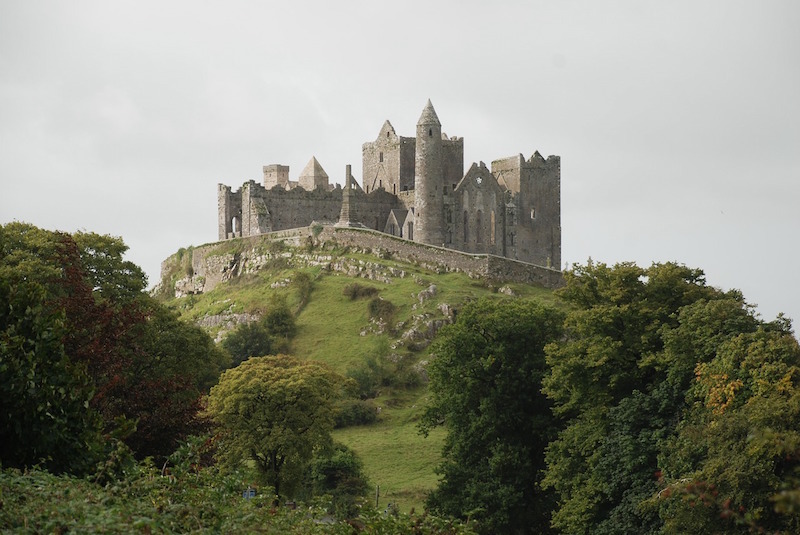 Yes, there are several castles in Ireland that even locals already lost count. These castles were built as early as 10th century and although most of them have already seen its days, these castle ruins still possess the grandeur they once had. There are also few castles that have been restored and still standing proudly up to this day. 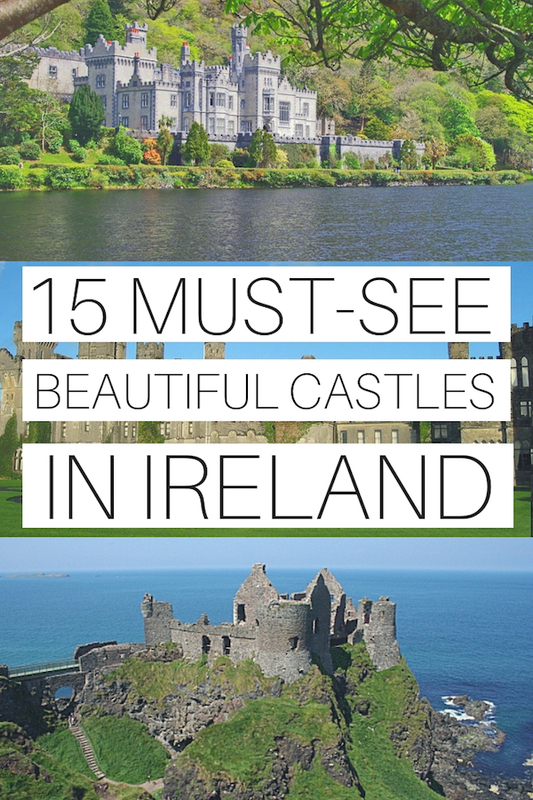 These castles are scattered all throughout Ireland and it’s hard to decide which castles to prioritize. 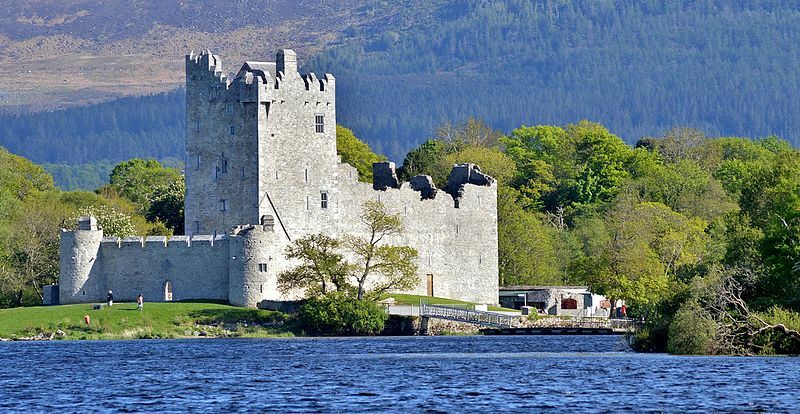 So if you have limited time, this guide to the best castles in Ireland can help you decide. 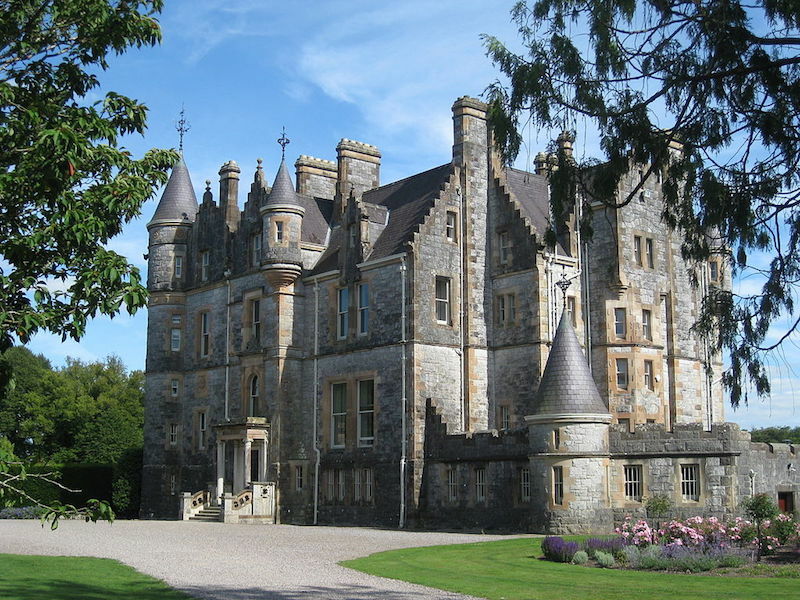 Set in some 16,500 hectares of County Donegal mountains, Glenveagh Castle is a 19th Century, a castellated mansion built between 1870 and 1873 in Letterkenny. 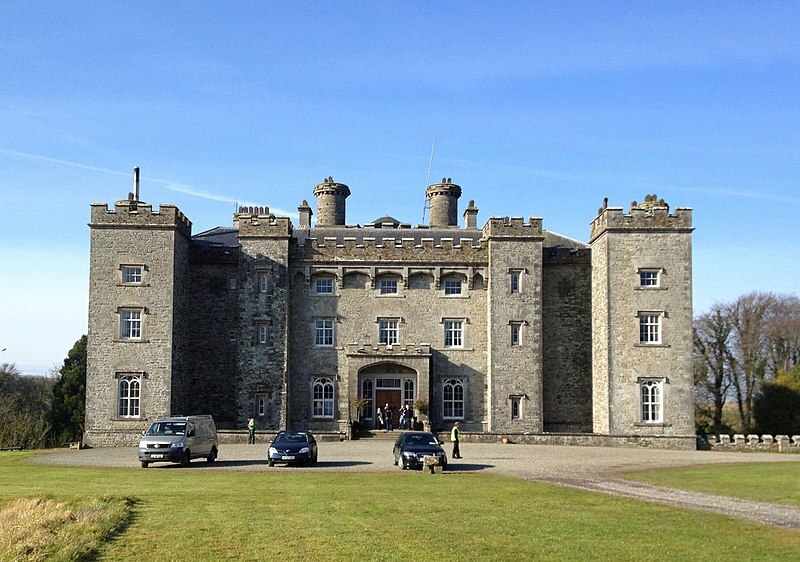 The Scottish Baronial-style Irish castle is built by Captain John George Adair. When he picked the location for his castle, he went as far as evicting 244 tenants to have privacy. King John’s Castle is a 13th-century castle located on King’s Island in Limerick and next to the River Shannon. 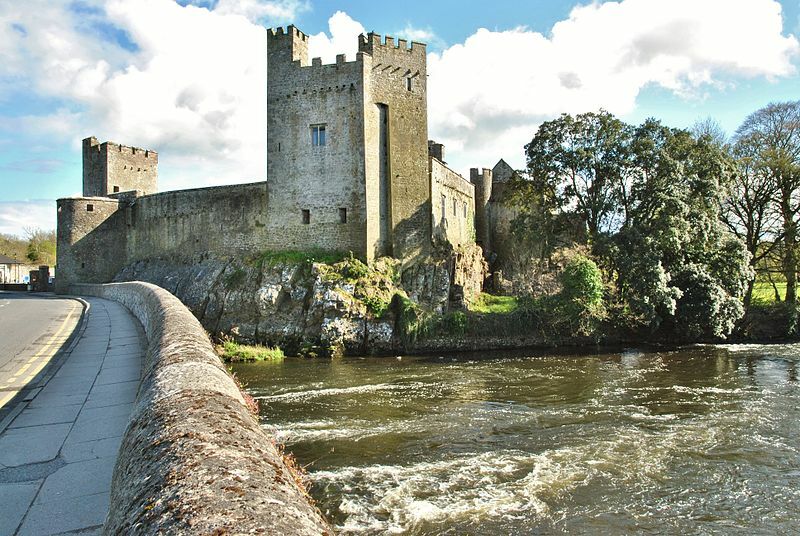 This Irish castle overlooks the river and the panoramic view of Limerick City. 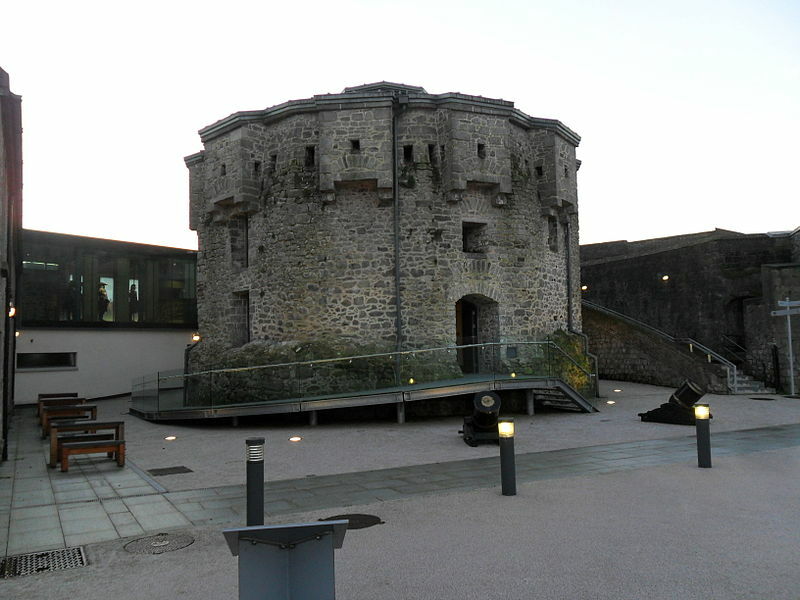 The stunning new exhibition brings to life over 800 years of King John’s Castle and Limerick City’s dramatic history all through Touch-screen technology which will connect visitors to tales of siege and warfare. 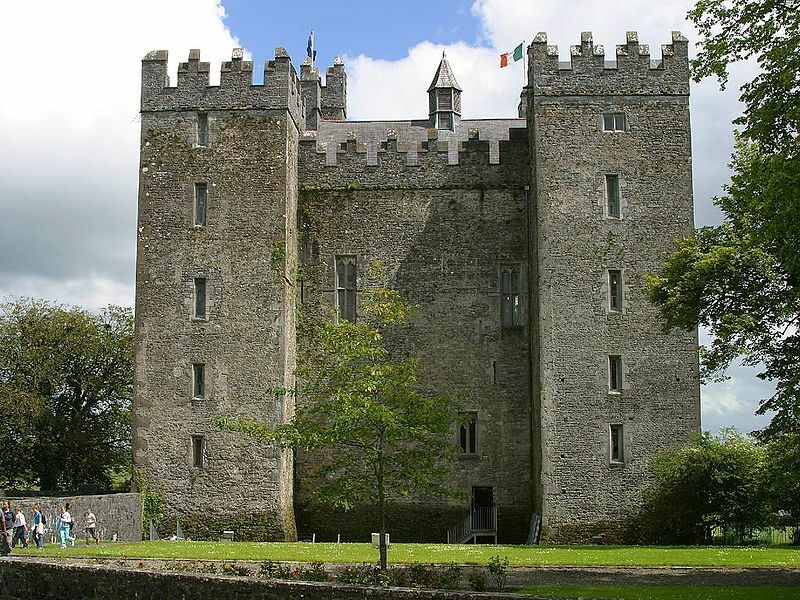 Bunratty Castle is a large 15th-century tower house in County Clare. 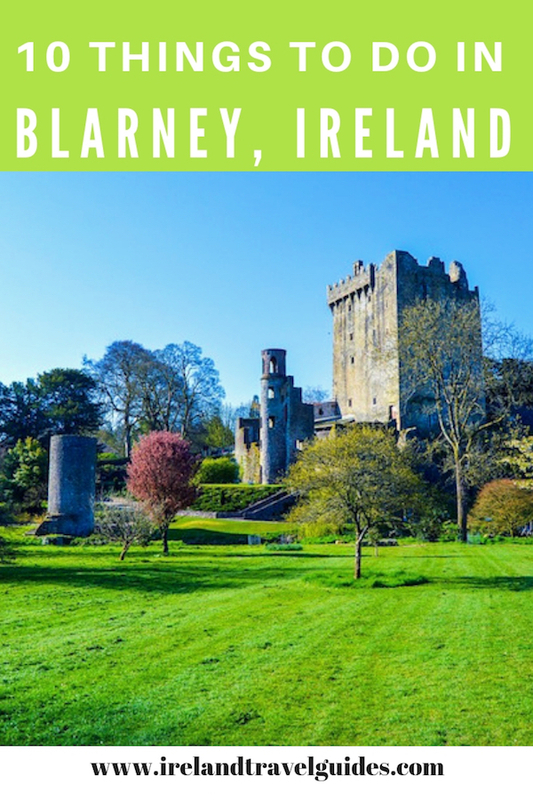 The name Bunratty, Bun Raite in Irish, means “river basin” of the ‘Ratty’ river. This river, alongside the castle, flows into the nearby Shannon estuary. The castle was built in 1425 and was restored in 1954 to its former medieval splendor. It now contains mainly 15th and 16th-century furnishings, tapestries, and works of art which capture the mood of those times. To live up to its medieval look, medieval banquets are held in the castle in the evenings and it’s open to the public to enjoy. Adult €15. Child/Student €9. Family (2 adults and 4 children under 18) €34.25. 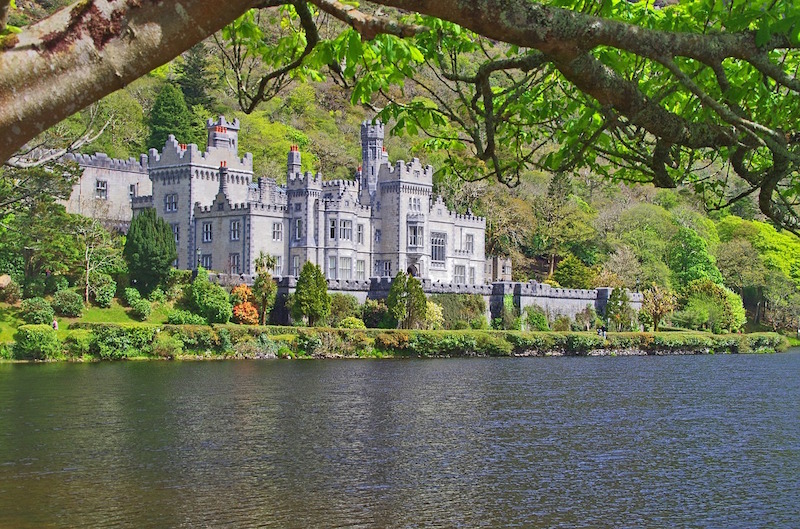 Kylemore Castle was built by Mitchell Henry, a wealthy doctor from England, as a gift to his wife Margaret in 1871. It was sold to the Duke and Duchess of Manchester in 1903 and was then purchased by the Irish Benedictine nuns in 1920. Kylemore Abbey, a Benedictine monastery was then founded in 1920 on the grounds of Kylemore Castle, in Connemara. Since 1970s, the estate has been opened to the public. €13 for adult, €9 for student, €10 for senior, and €26.00 for family of 4. John de Gray, the Bishop of Norwich, constructed Athlone Castle amid the Norman Invasion of Ireland dating from the 12th century. 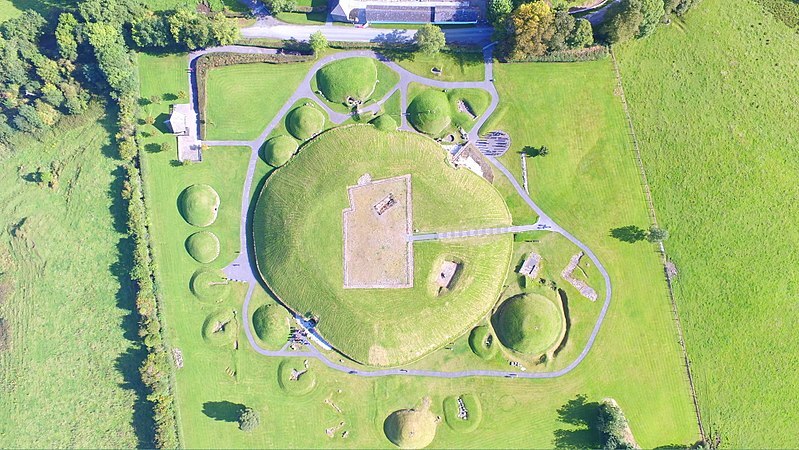 It was fortified a few times and it was built to protect and defend the crossing point in Athlone and to provide a support to facilitate the Norman advance into Connaught. 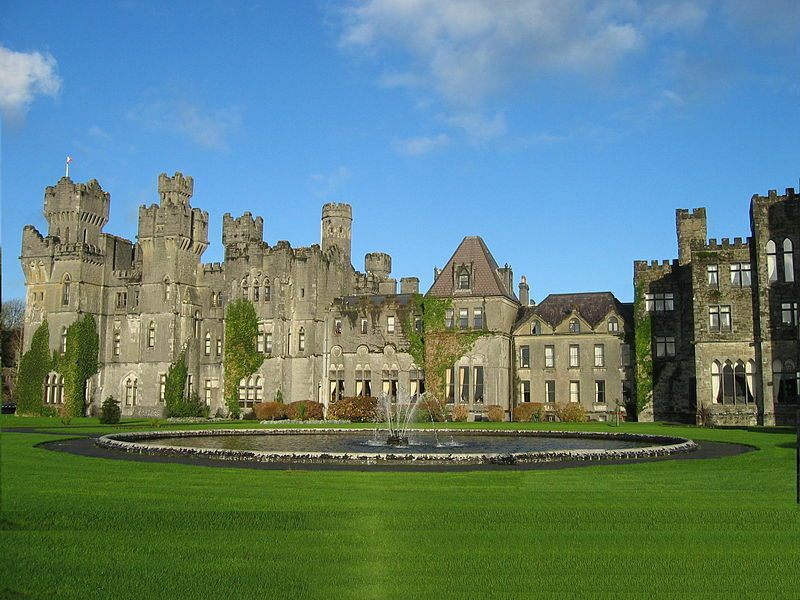 Ashford Castle is a medieval and Victorian Ireland castle that was turned into a 5-star hotel over the years. 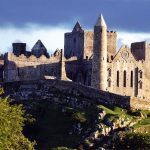 Built in 1228 by the House of Burke, an Anglo-Norman family, ownership was later transferred to other rich Irish families. In the 19th century, the Guinness family, known for their accomplishments in brewing (Guinness beer anyone?) and other business, bought the estate and transformed it. It was later sold to Noel Huggard who made the castle a hotel. The castle hotel in Ireland is a member of Leading Hotels of the World organization and is considered one of the best hotels in the world. To check the rates for this castle hotel, click here. 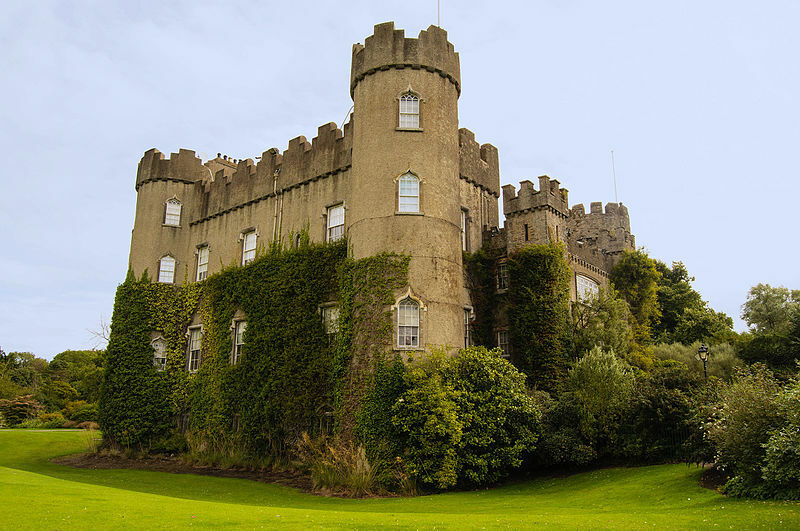 Malahide Castle is one of the oldest castles in Ireland which dates back as far as 1175. 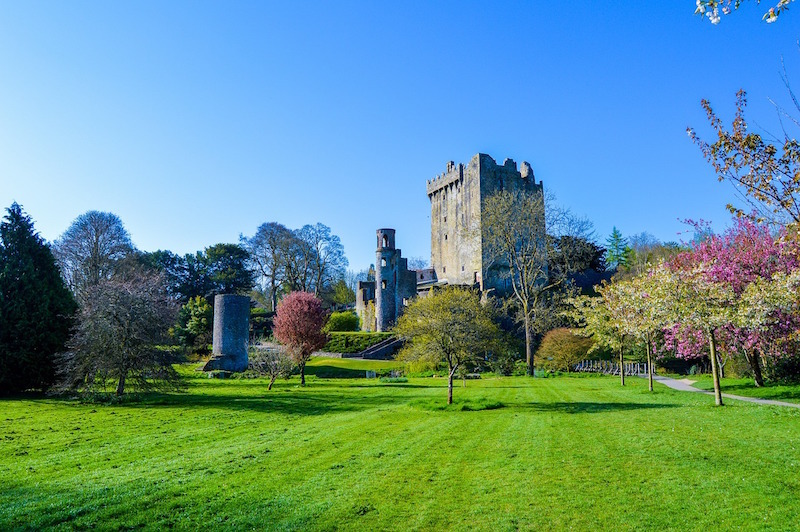 This is also one of the few castles in Dublin County and it’s located in the remaining parklands of Malahide Demesne Regional Park. 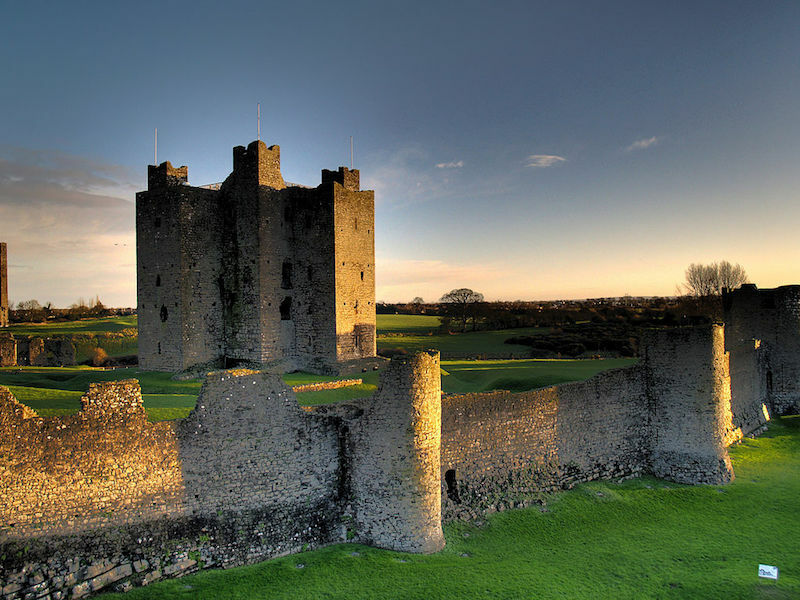 The Talbot family took the castle back but it was followed the death of 14 members where they didn’t make it back after the Battle of Boyne near Drogheda. 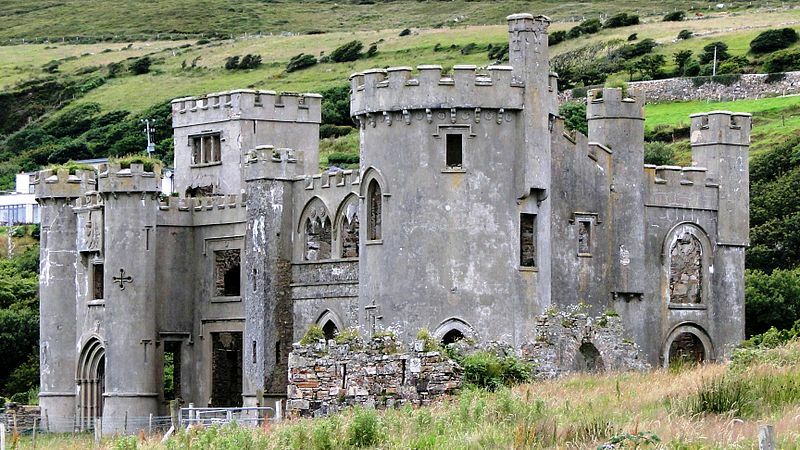 Now, this Irish castle is owned by the State as the last member of Talbot family sold it. 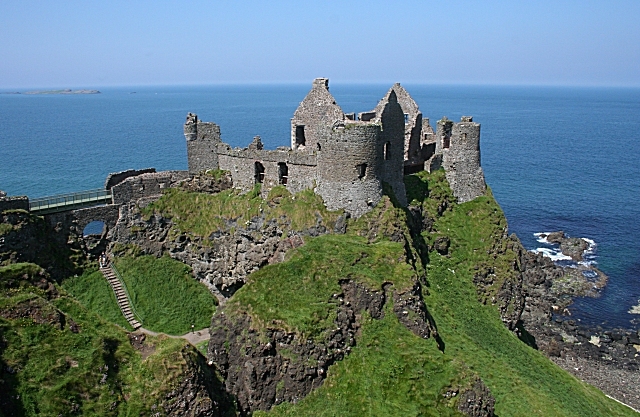 Dunluce Castle is now a ruined medieval castle in Northern Ireland. 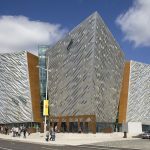 It is located on the edge of rocks on the coast of County Antrim. Richard Óg de Burgh, 2nd Earl of Ulster, built the first castle in Dunluce. 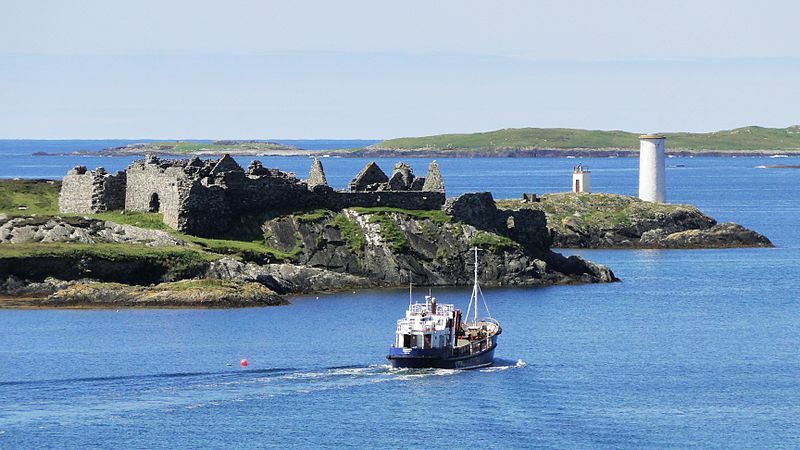 From then on, this Irish castle witnessed a long and tumultuous history between Scotland, Ireland, and UK. Dunce castle is also said to be the inspiration for Cair Paravel, the fictional castle in Chronicles of Narnia by C.S. Lewis. 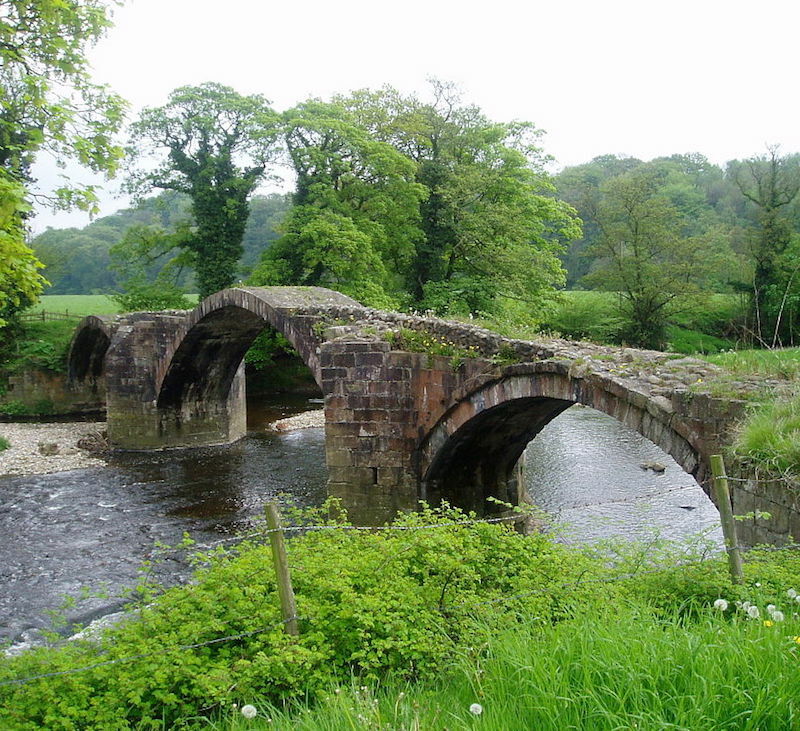 It is also the film location of Game of Thrones for the Seat of House Greyjoy of the great castle of Pyke. 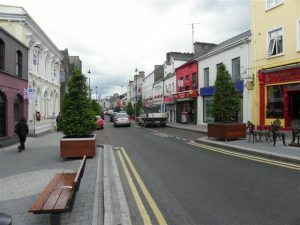 Mullingar is a popular town in Westmeath. It is located in the heart of midlands and is surrounded by various lakes and greeneries. 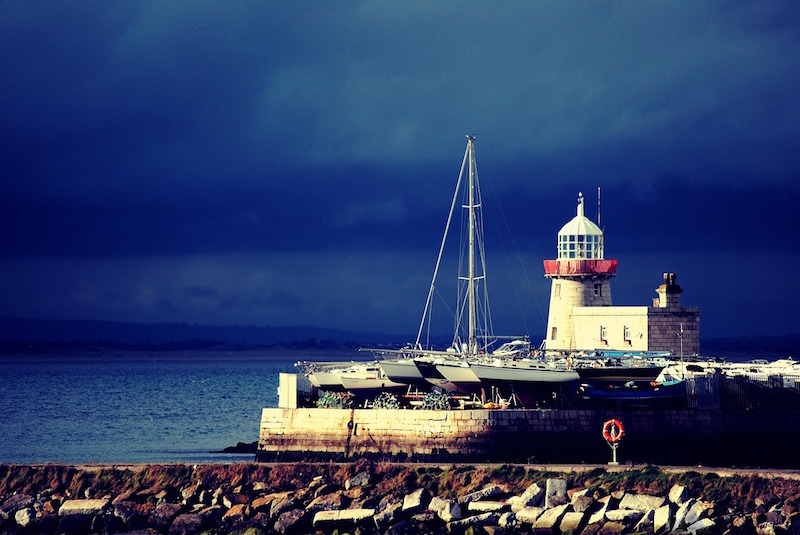 Mullingar is not only the birthplace of Blizzards frontman Bressie and Niall Horan from One Direction, but there are also various attractions which you can enjoy as a tourist. 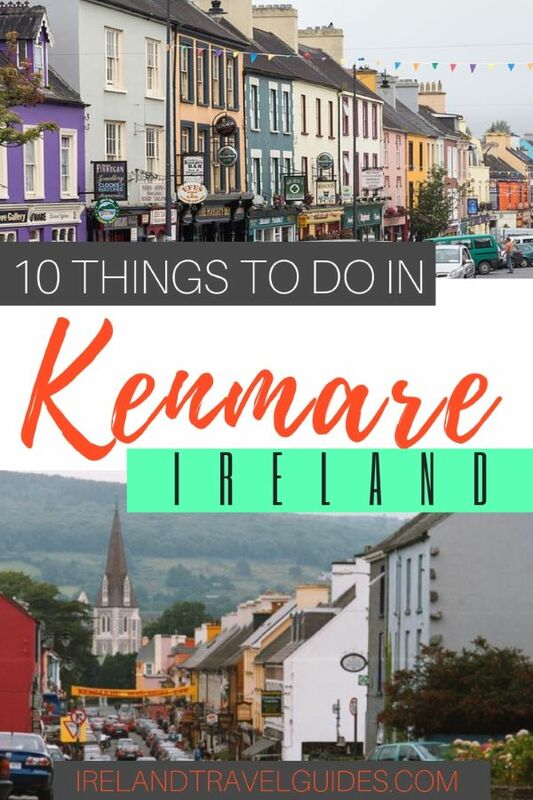 So if you don’t know where to start yet, here are the top 11 things to do in Mullingar, Westmeath. This Greenway gives an appealing waterside scenic route for walkers and cyclists. You can pick a map from the tourist office so you can check the level of difficulty for some of the trails. 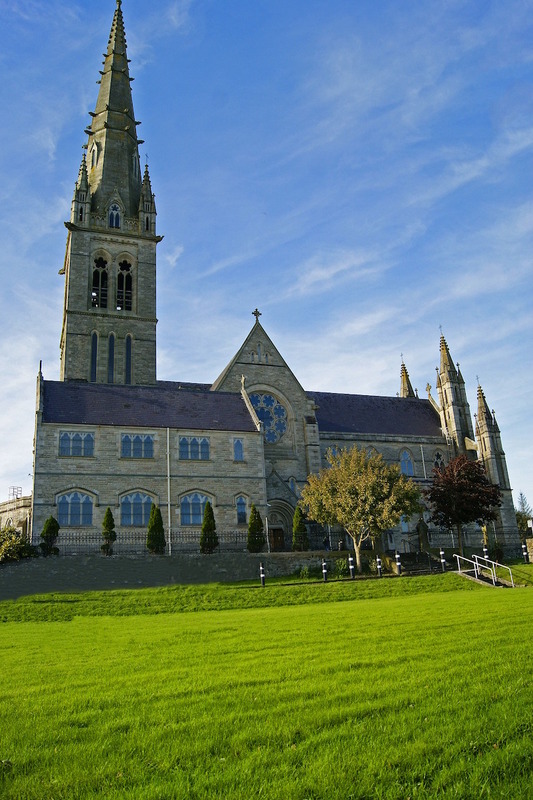 The Cathedral of Christ the King can be found in the center of Mullingar. The church was structured in a modernized Renaissance style and opened in 1936. The building incorporates a gallery with intriguing chronicled ancient rarities. The cathedral is also known for its mosaic work of arts. If you want something different to do and also if you are traveling with kids, a trip to the town’s bowling alley is a must. The center has several areas for kids where they can play while adult competes for the bowling. Want to do something fun? Take an angling trip by renting a boat from Doolans Boat Tours. 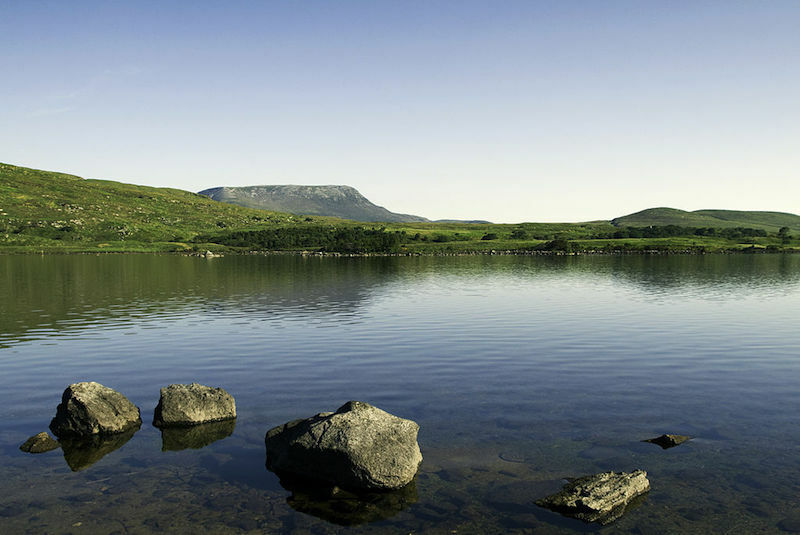 The boat tour company is located south of Lough Owel, notable for its abundance of brown trouts. Or if you are not a fan of fishing, enjoying the view in the lake is a good alternative to escape the hustle of the city. 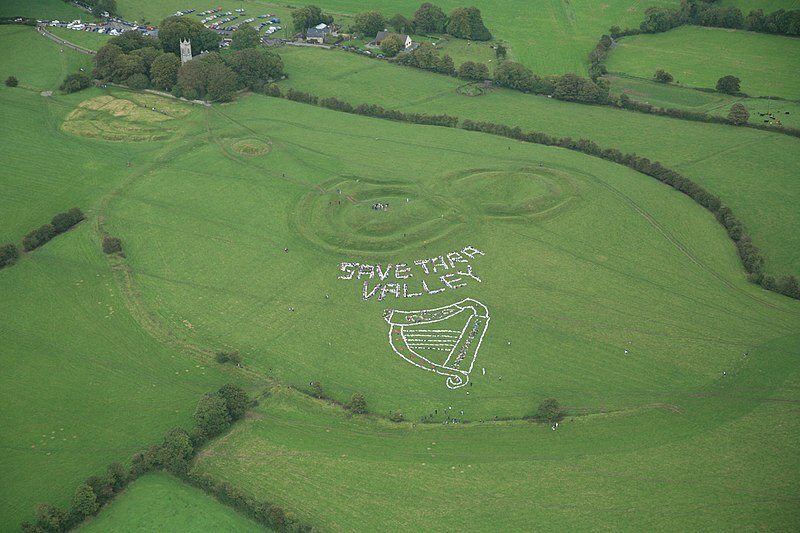 The Hill of Uisneach in Co. Westmeath has played a big part in every significant Irish event. Be it political, cultural, religious, mythological and geographical. The Hill of Uisneach is located between Mullingar and Athlone and is 14km from the center of Mullingar. 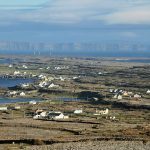 The summit of Uisneach commands extensive panoramic views over the central plain and one can enjoy a peaceful walk. The enigmatic hill is one of the most sacred and historic sanctuaries in the world. 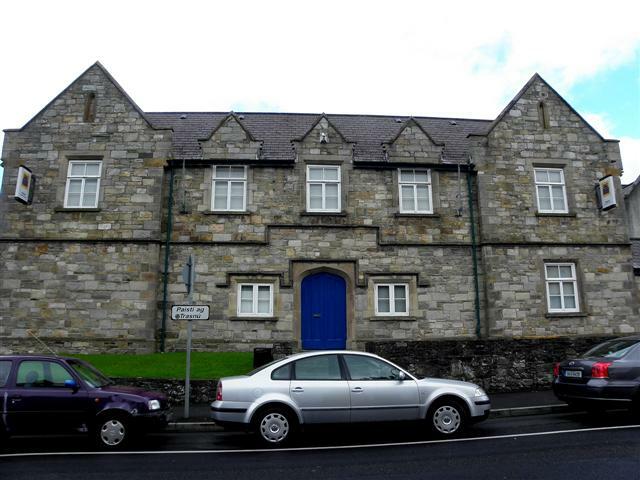 Although it is not part of Mullingar, Fore Abbey is only 25km from the town. 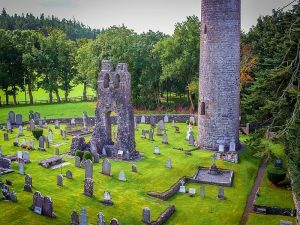 Located in the village of Fore, in County Westmeath, Fore Abbey is a ruin of a 7th-century monastery in the middle of a green valley. 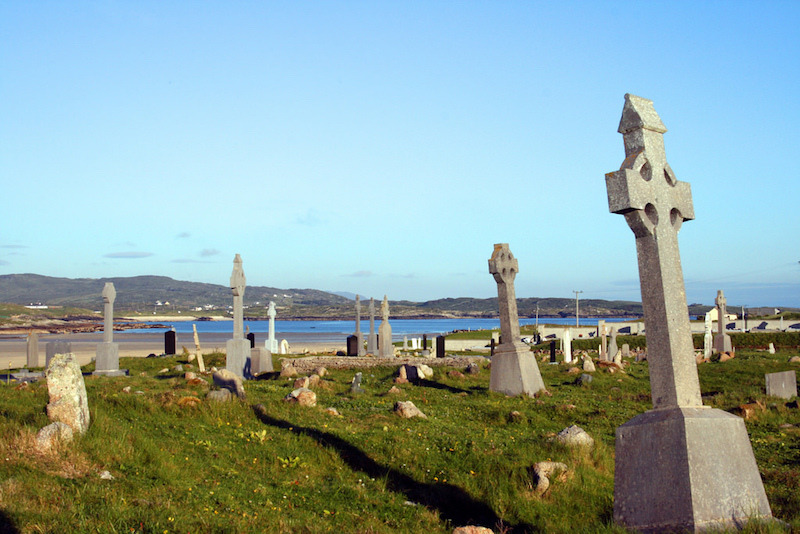 It is said that there were over 300 monks who used to live in the community before it was set on fire twelve times. 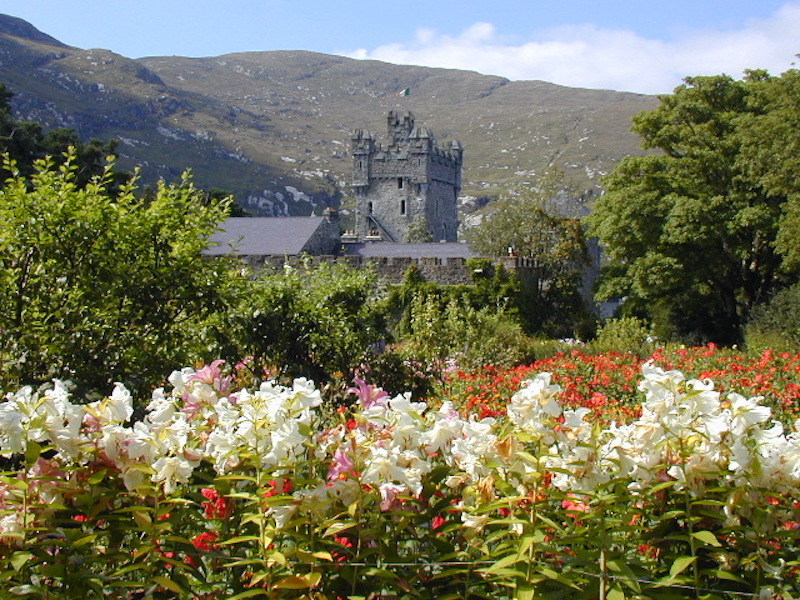 Tullynally Castle Gardens is also not within Mullingar but close enough for a half day trip. This castle is located 20km away in Castlepollard. 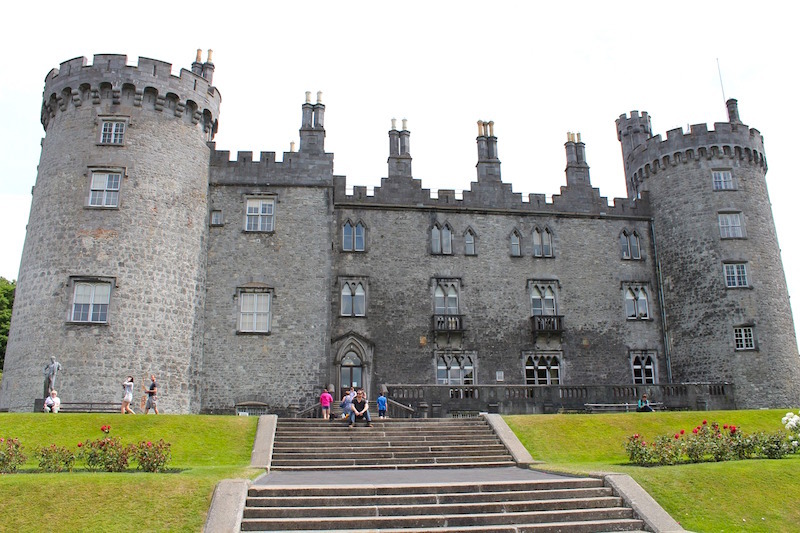 The castle is 350-year old and is owned by Earls of Longford. 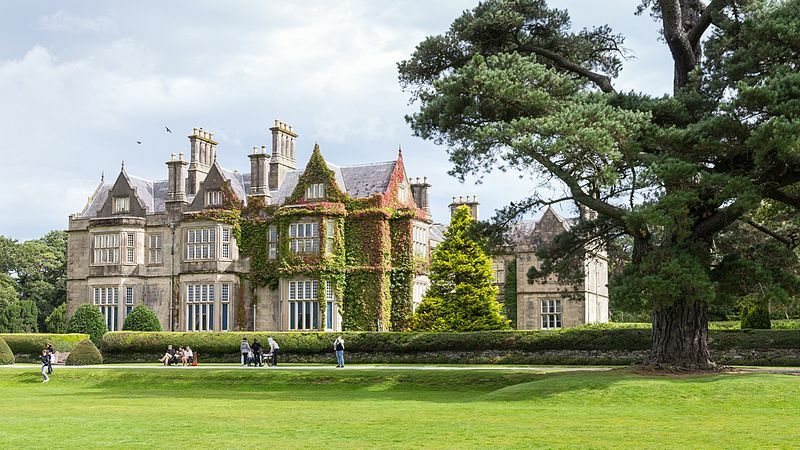 The building has 120 rooms and has 12 acres of parkland and gardens. The garden and tea room are accessible to the public but the castle is a private home. However, a pre-arranged tour can be made by contacting the administrator in the advance using the contact information below. 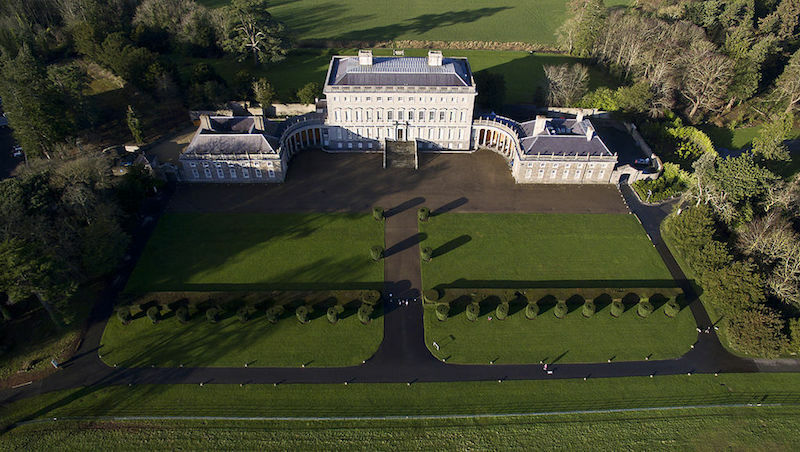 Belvedere House and Gardens is a country house in Mullingar. This beautiful country house was originally built as a hunting lodge for Robert Rochefort, 1st Earl of Belvedere. Along with Diocletian windows and dramatic nineteenth-century terracing, there is also a Victorian walled garden and big hectares of forest within the complex. The house has been fully restored from its original state and the grounds are well maintained. The house attracts over 160,000 visitors annually. Opening Hours: Daily from 9:30 am to 5 pm. Admission Fee: €8.00 for adult and €4.00 for a child. They also offer a seasonal ticket. For more information, click here. Regardless of whether you are an accomplished rider or a beginner, the amazing staff of Ladestown Stables will give you an unforgettable experience. The stables is a family run foundation and whose intention is to impart the owners’ passion for ponies to local people and guests alike. The grounds are stunning and it incorporates a terraced garden and exemplary stone patios. Horseback riding lessons are available for adults and children. 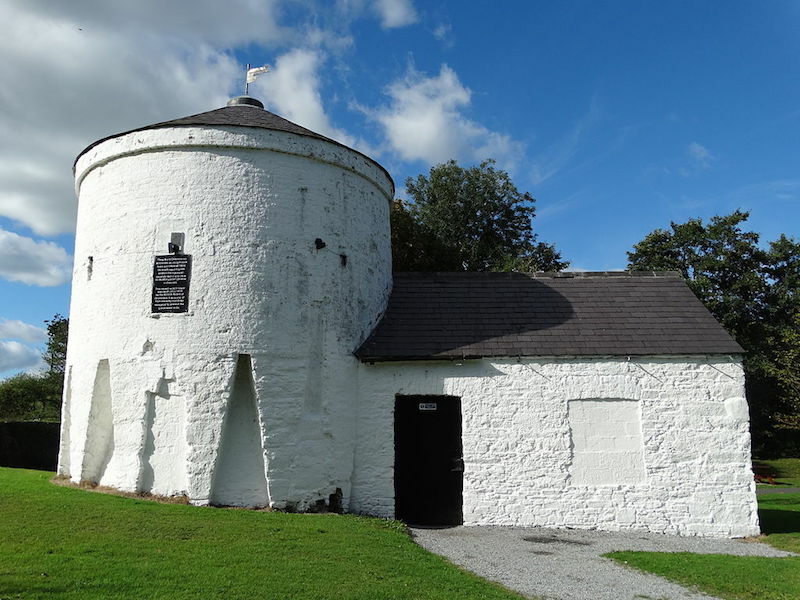 Lilliput Adventure Centre is located in Johnathan Swift Park along the shores of Lough Ennell. 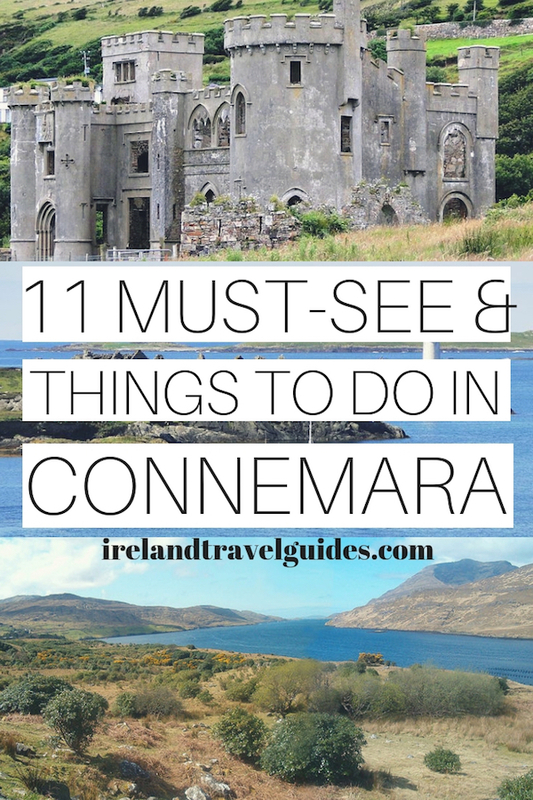 It is only 10 minutes away from the center of Mullingar. It’s fabulous, unspoiled beauty, along with forests and lake, offers a unique and idyllic location for adventure activities. You can take part in specialized courses in canoeing, hill walking, rock climbing or first aid, to mention a few. 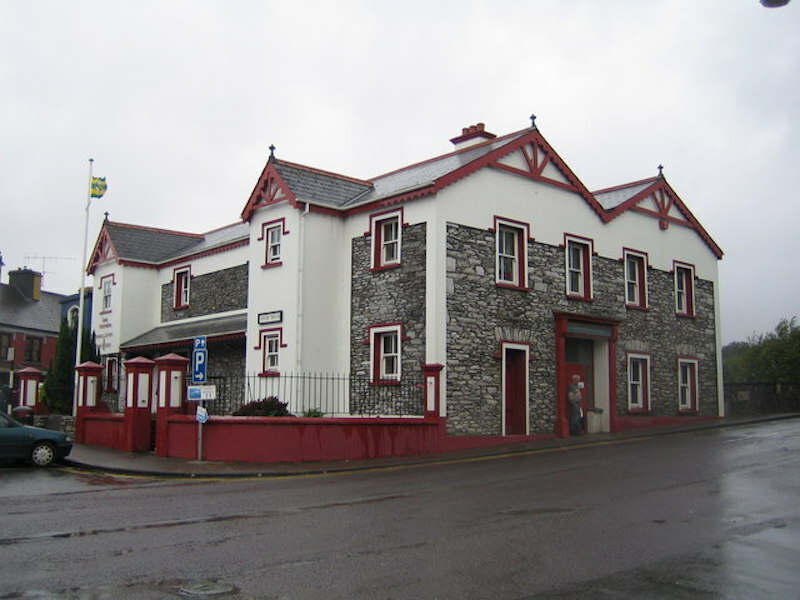 Greville Arms Hotel Museum is a museum inside a hotel. The museum contains several historical artifacts such as limestone fossils estimated to be 400 million years old, the world famous Canova Penitent Magdalene sculptor, some Celtic arts, old coins, and rare Christian’s crucifixion. It is a small museum but it holds important parts of history. 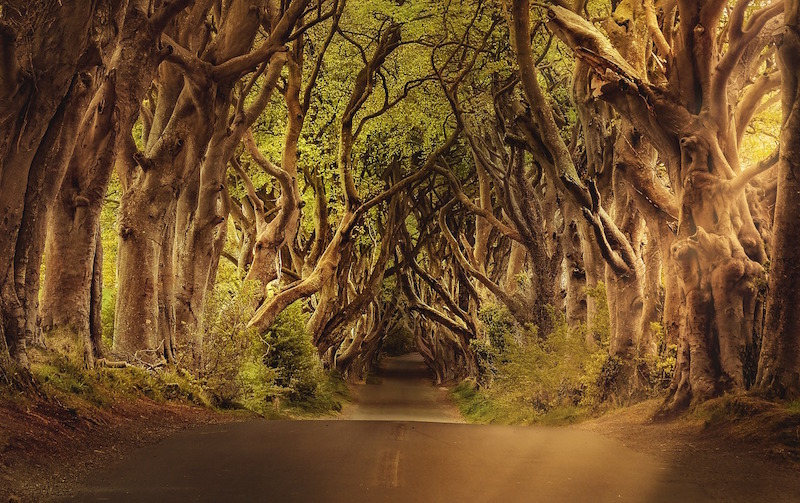 There are 6 national parks in Ireland which have been attracting tourists for a long time. National parks are designated and protected areas by the state for the preservation and conservation of nature and wildlife. It is a great place to either relax, explore with friends and family or learn about nature and national treasures. 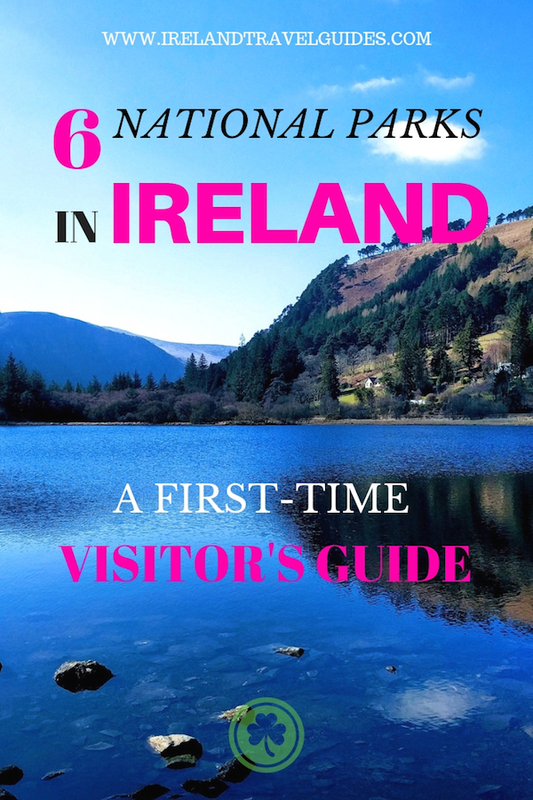 If you are planning to visit Ireland, here are the things you need to know before visiting these national parks in Ireland. 1. 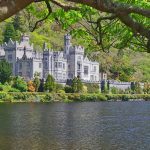 Explore Glenveagh Castle – one of the most amazing castles in Ireland. Admission fee is free for the park. But individual attraction such as the castle has an entrance fee. 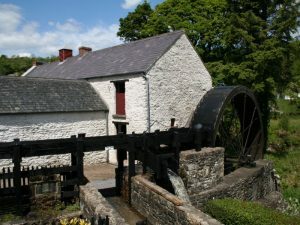 Ballycroy is the last national park established in Ireland in 1998. 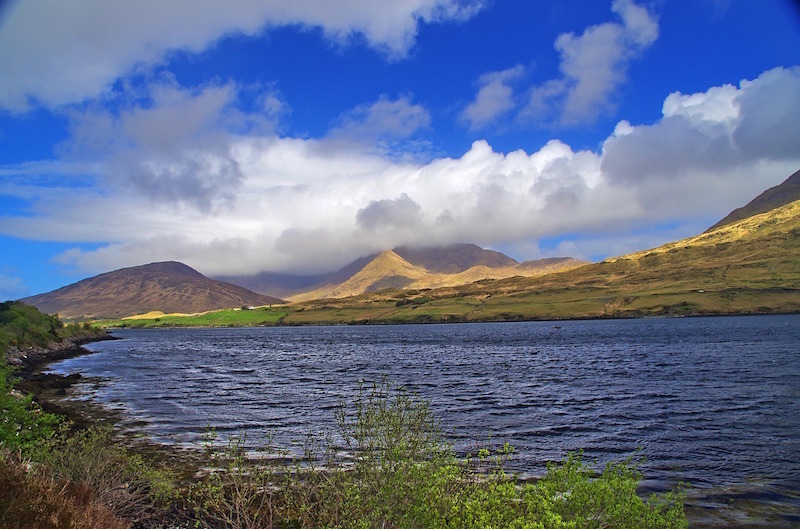 Located in County Mayo, this park covers 42 square miles of land. It is a unique habitat with diverse fauna and flora. 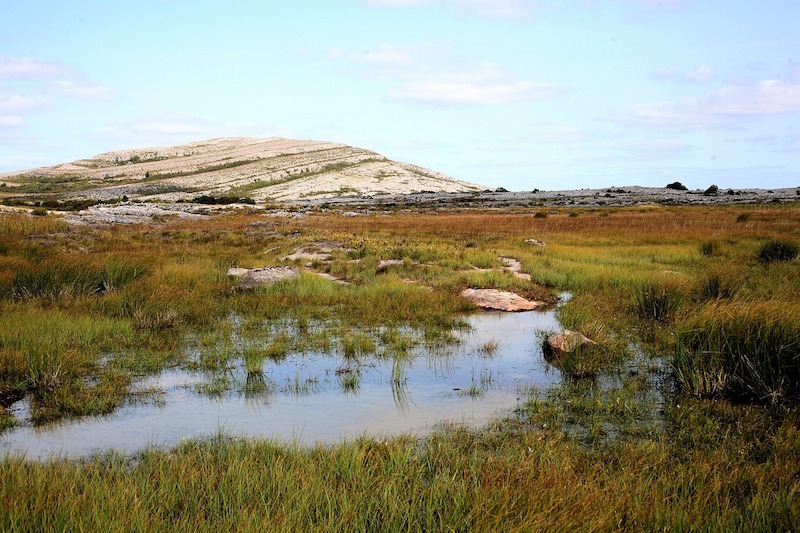 It is also known for its large expanse of blanket bog, amazing cuffs, and river habitats. 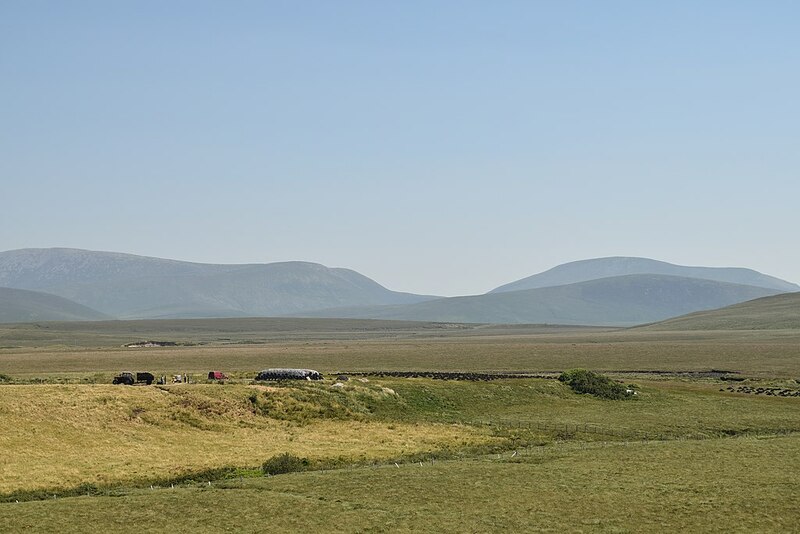 The blanket fog in Ballycroy is the last intact active blanket bog systems in Ireland and Western Europe and is highly protected due to its big role in protecting the ecosystem. 2.Several walking and hiking trails. For more information on hiking trails, click here. 1. Walk along several walking and hiking trails in the park. For more details on the trails, click here. Wicklow Mountains National Park is the largest national park in Ireland with an area covering more than 129,500 square kilometers. It is also the only one located in the east of the country. 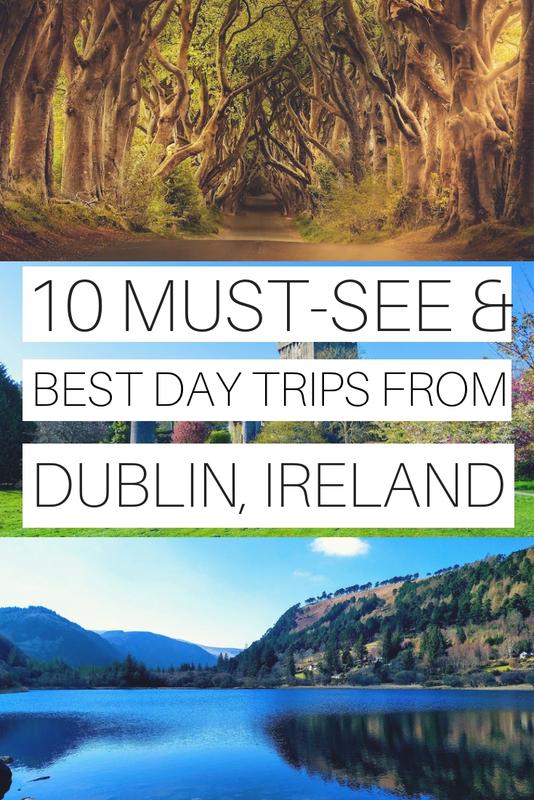 It extends from County Wicklow and a small area of Dublin which makes it one of the best day trips from Dublin. 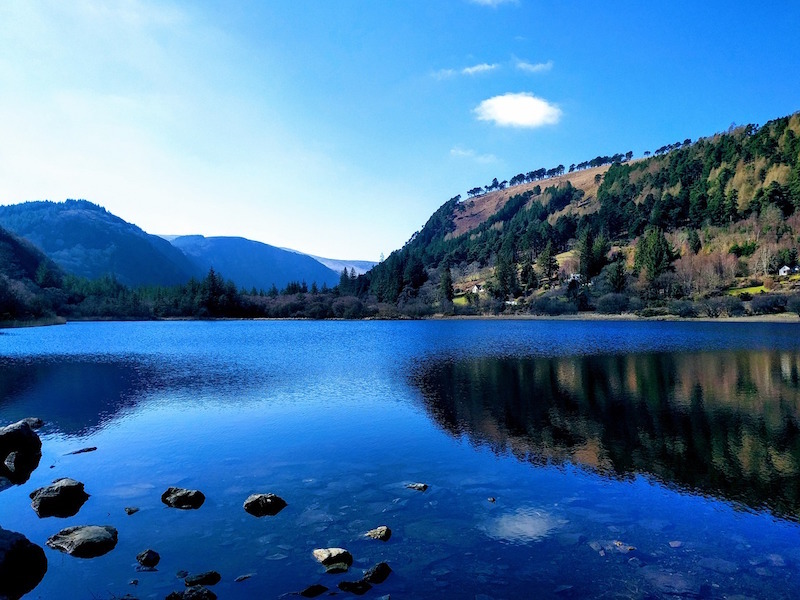 The park contains a variety of attractions that include lush forests, fields, and mountains, and the historical Glendalough Valley. Glendalough features early medieval monastic structures. 2. Take a scenic drive through the mountains. 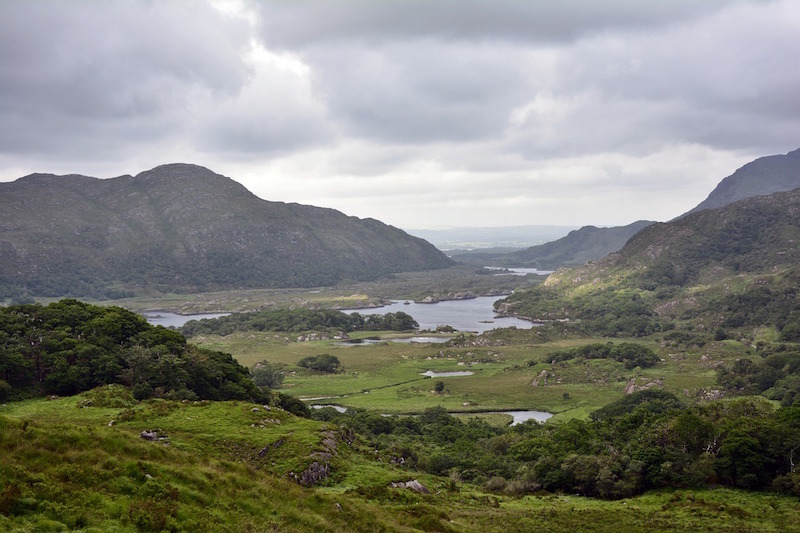 The Connemara National Park is the second smallest national parks in Ireland with only 30 square kilometers area size and located in the region of Connemara in Galway. It was established in 1990 and the area covers bogs, heaths, grasslands, and forests. 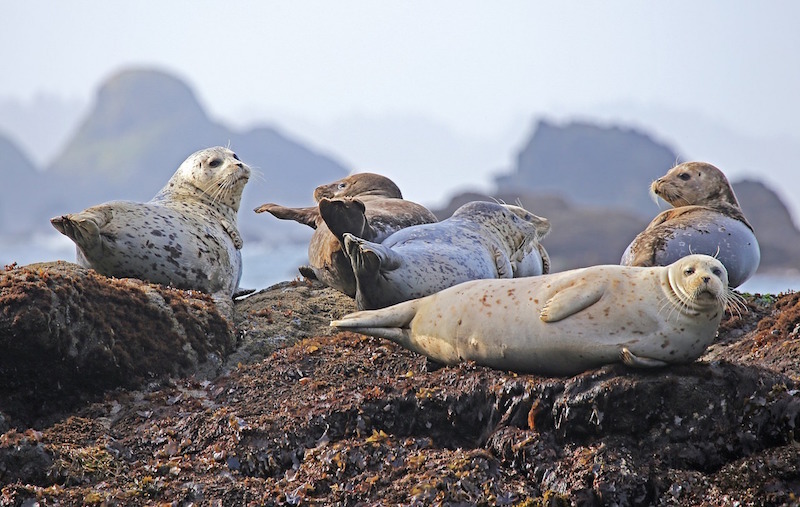 It is well known for the diversity of bird life in the area. 4. Walk along the nature trails. Make sure to check out the park rules before exploring the park. For more information, click here.